Richard Branson told Elon Musk that he needs to delegate more to improve his quality of life outside of Tesla. In comments to CNBC, Branson also told Musk to stop tweeting and focus on what he's good at. "He's a wonderfully creative person, but he shouldn't be getting very little sleep," Branson said. 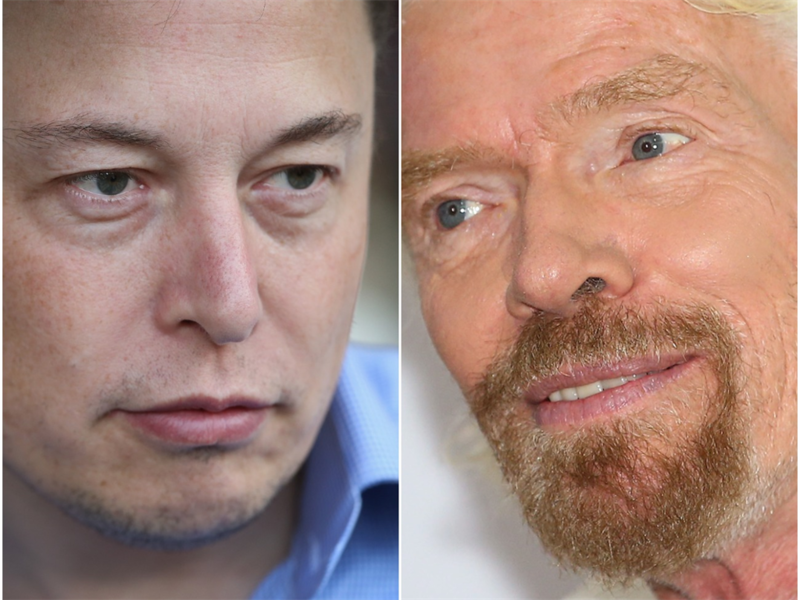 Richard Branson's got some advice for Elon Musk - billionaire to billionaire. It has been a frenetic few months for the Tesla CEO. He had a public meltdown over his workload and nearly dragged his company into a Securities and Exchange Commission (SEC) lawsuit. Branson's advice to Musk is to cool his jets. The two billionaires are locked in a space race alongside Amazon CEO Jeff Bezos, but that has not stopped Branson from sharing some friendly words of encouragement. "He's got to find time for himself, he's got to find time for his health and for his family. He's a wonderfully creative person, but he shouldn't be getting very little sleep," the Virgin Group founder told CNBC. Branson added that Musk "needs to learn the art of delegation" and should work to "find a fantastic team of people around him." Branson appears to be advocating a model closer to how he runs Virgin. Josh Bayliss is the CEO of Virgin Group, while Peter Norris is the company's chairperson. 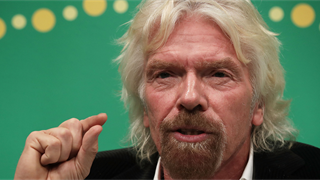 Branson is a director, but also acts as an ambassador for the firm and continues to have a big say on its future. 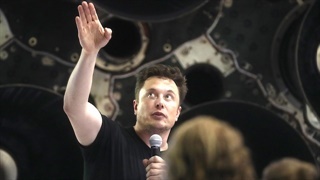 It chimes with the advice of others, who have told Musk to find a COO for Tesla who is capable of overseeing the day-to-day operations of the electric carmaker. Even if Musk decides to ignore this suggestion, Tesla will have to find a new chairperson to replace the billionaire, a condition of his settlement with the SEC. Al Gore has been named as a potential candidate. But Branson's words of wisdom did not stop there - he also told Musk to stop tweeting. "Don't feel you have to put out tweets about public shareholders, leave the public game to people who enjoy that. He obviously doesn't enjoy it, so [he should] clear the decks and concentrate on the creative side," Branson said.